What Happens When Prejudiced People Meditate? 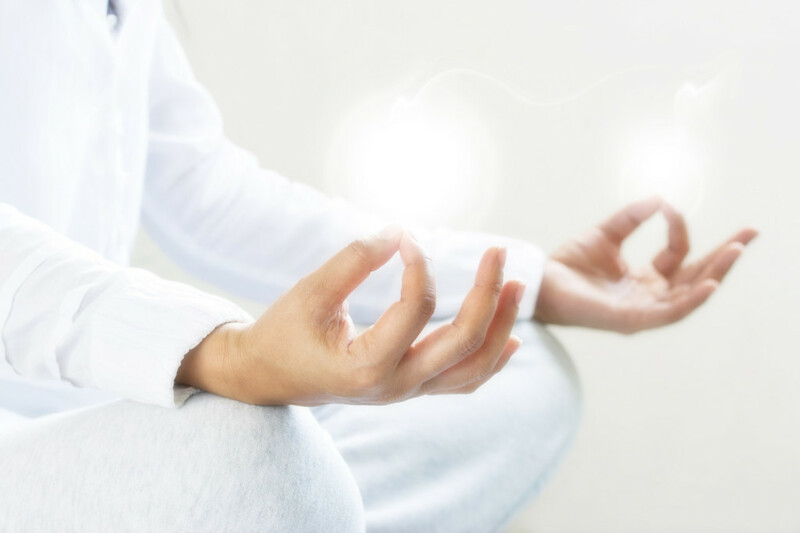 Here’s some new research that’s both interesting and encouraging: It found that just seven minutes of meditation can reduce racial prejudice. Is that possible? The study, from the University of Sussex, was published in the journal Motivation and Emotion. It used the Buddhist mediation technique of loving-kindness meditation, which promotes generating thoughts and feelings of unconditional kindness towards oneself and others. Before describing this particular study, I want to point out an important implication of this research, in my view. It’s that prejudices of all sorts are learned and conditioned from a variety of social and cultural forces; and, they can be consciously altered. Knowing this is especially important in our current era of reactive prejudice towards those who are “different,” and whose presence is increasingly visible as our society becomes ever-more diverse.